20 Galapagos Islands Facts - Fun, Weird Facts about the Galapagos! The Galapagos Islands are famous for the diverse animal and plant life found on the land and in the surrounding seas. There are more than 400 species of fish alone, so visiting the islands is like stepping into a National Geographic documentary. 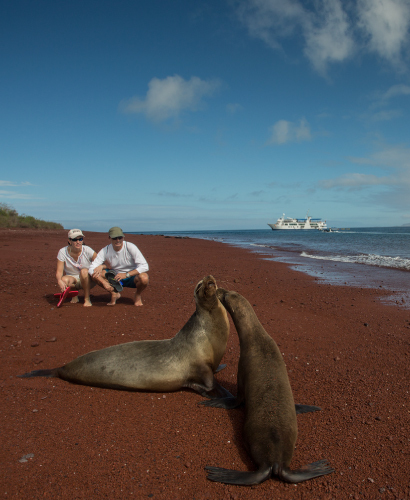 You can schedule trips to the Galapagos Islands to see the amazing wildlife for yourself. Here are just a few facts about the Galapagos Islands, this incredible area that you may find interesting. Because of its scientific significance, 97 percent of the islands land mass have been declared a national park. 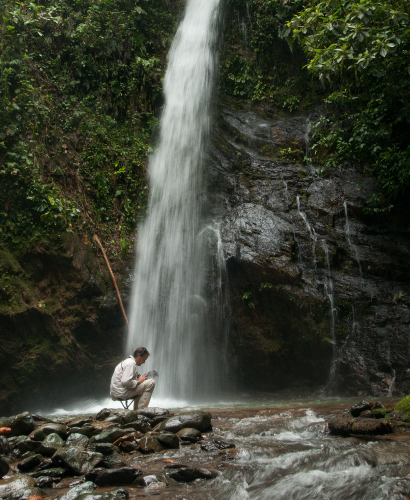 The areas protected by Ecuador are uninhabited by people and the Galapagos National Park charges an entrance fee from visitors (currently USD$100). However, there are roughly 25,000 people residing in the remaining land areas that are not defined as part of the park system. There have been 13 volcanic eruptions among the islands over the last 100 years. The most recent eruption in May of 2015 raised concerns about the endemic species of pink iguanas that are found on Isabela Island. Fortunately, the iguana’s habitat on the northwest side of the volcano seemed to be unharmed. 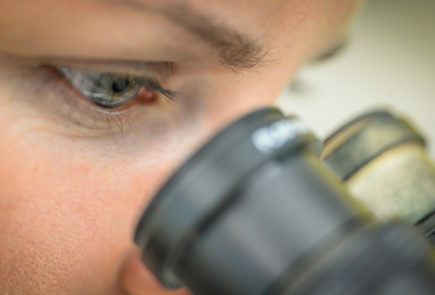 Watching a volcanic eruption is one of the most thrilling and surreal experiences; it is the true fabric of island formation, and the most primeval show of how evolutionary biology works. The Galapagos Islands is an island group (archipelago) and is made of 20 islands, 42 islets, and over 250 rocks. Boobies are seabirds that are part of the gannet group (Sulidae). They are perhaps the most popular of all seabirds maybe because they occupy various obvious habitats, although some of these may look a bit strange. Red-footed boobies, despite being webbed birds, use the branches of trees and bushes as nesting areas, just like a crow or raven would. Their cousins show off their attractive blue feet while nesting inland. Bizarre! The Galapagos is the only place in the northern hemisphere where you can see penguins in their natural habitat. They’re the second smallest species of penguin, and they’re typically found on the western islands of Isabela and Fernandina, although some colonies are found within the central islands and some as far south as Floreana Island. What in the world is a penguin doing in the tropics? Nearly 20 percent of the marine life around the islands is endemic to the area, and this includes marine iguanas. These are the only lizards in the world who enjoy water so much that they’ve learned how to swim in it and feed almost entirely on seaweed (algae). Located near the equator, the islands experience stable weather throughout the year. There is no cold weather, so you can visit any time of the year. There are two markedly different seasons, in spite of being right at the Equator, and these two seasons turn the islands either into a green lush tropical lands or a barren tropical desert. The hot season, the only time the islands see a bit of rainfall, lasts from December through May, but it produces a calmness in the ocean that you may appreciate, as well as ocean temperatures ranging about 26C (79F). The dry season lasts from June through November and it is here when the southeast trade winds bring a more fresh and dry outlook to the islands. 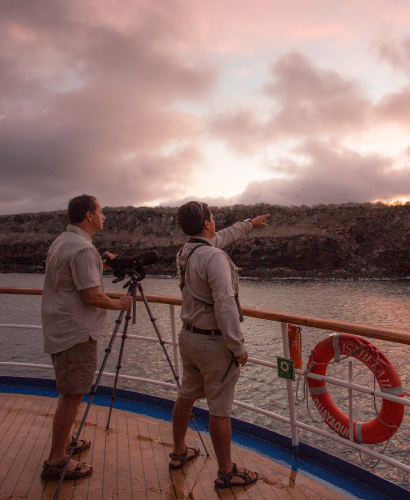 Another cool feature of the Galapagos Islands is that the days and nights are equal in length, so you’ll have plenty of chances to see the diurnal and nocturnal animals. 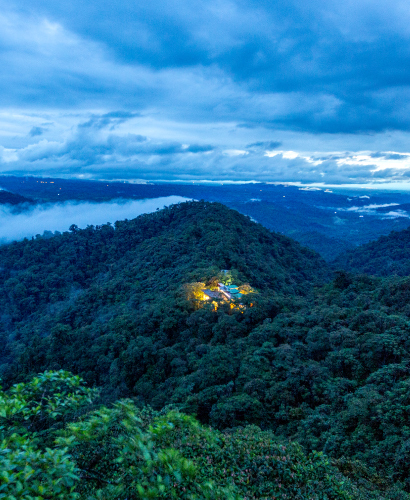 Because of its tropical location, there is no need for daylight savings. All year round there will be about 12 hours of daylight. The Galapagos tortoise has an average lifespan of well over a century, and that makes it one of the longest-lived vertebrates on the planet. Seeing them in the wild is truly something unique. The green sea turtle is an ancient species. In fact, researchers believe that these turtles swam the ocean and walked the beaches along with dinosaurs. Follow Charles Darwin’s footsteps by exploring the same islands and sites that he visited back in 1835. Get to learn from Naturalists how the theory of natural selection was founded here, and of course, take a selfie picture at Charles Darwin’s monument! Marine life lovers will appreciate the rich variety of mollusks, including snails, octopus, cuttlefish, oysters, and squid. The term “Galapago” refers to the old castellan word meaning riding saddle. The shell (carapace) of tortoises does resemble the horse-riding saddle, doesn’t it? While you would expect the temperatures on the islands to soar so near the Equator, the temperatures actually stay quite comfortable. Throughout the year, land temperature averages range from 79 to 86 degrees Fahrenheit, and the water averages 71 to 78 degrees Fahrenheit. 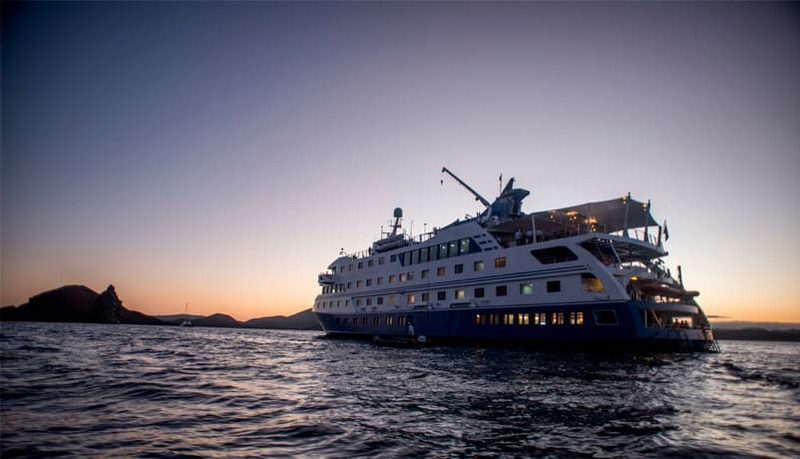 The Galapagos sees about 79,000 visitors per year on board all sorts of live-aboard cruises. This is fewer people than attend a sold-out event at the AT&T Dallas Cowboys stadium in the US or Wembley Stadium in the UK spread out over a year and over an expansive area. This means that you can expect to see other people during your visit, but you won’t have to worry about any large crowds. Peak times are June through August and mid-December into mid-January. The oldest islands are gradually sinking back into the ocean, but the youngest ones are on the rise. The islands are home to a convergence of currents. The Equatorial, Humboldt, Cromwell and Panama currents converge in this region, so wave action here is unpredictable, and there can be some variance in water temperatures, clarity and marine species due to upswelling. The weather in the Galapagos is almost entirely dependent on the ocean currents and establish the normal January to July season when the water is warmer, skies bluer and significantly more rain than in the Garua season from August to December. El Niño originates off the coast of Galapagos and changes the current, weather and food web in Galapagos marine and terrestrial environments creating mass extinctions. Unlike other wild animals around the planet, the creatures found on the Galapagos Islands have very little natural fear of people. As a result, the island has key rules in place to help protect both the habitats and the animals. In the 18th century, a barrel was placed on the island of Floreana. It was used as a post box by whaling ships that came through the area, and it’s still an attraction of the island today. If you’re looking for a vacation that will educate you and delight the entire family, the Galapagos Islands are home to many unique species, and every island has its own unique landscape. Visitor sites make it easy to tour the islands and see more of the wildlife. The ideal Quito and Galapagos tour designed for travelers looking for a sophisticated, upscale experience. Get the best deal designed for solo travelers. Give yourself the best gift and travel solo to the most luxurious sites with the best rate ever!